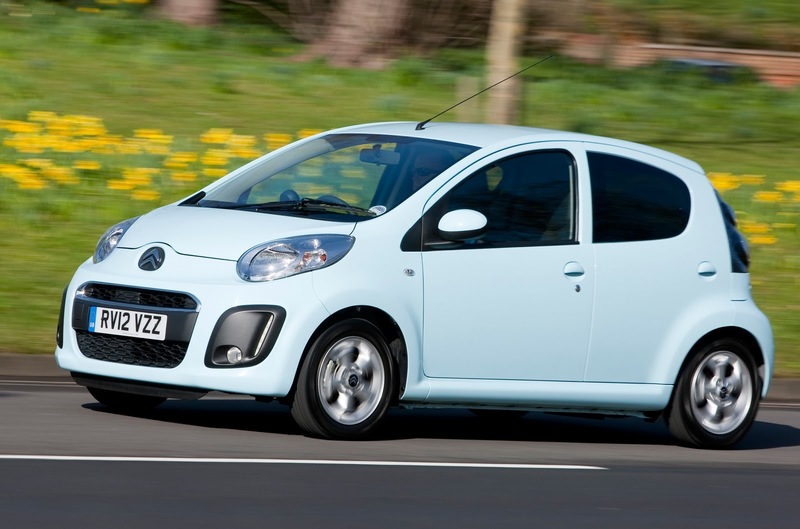 Geoff Maxted reviews his Citroen C1, a city car for petrolheads? France has given the world many wonderful things; great art, magnificent cuisine, Juliette Binoche and many iconic automobiles of which the Citroen C1 is definitely not one. It’s a city car for goodness sake; a hockey puck on wheels. City cars are weedy environmental goodie-goodies for green town dwelling types who eat a lot of quiche and spend their holidays in a yurt. Aren’t they? Well, yes, they can be that way and no, they are much more than they appear to be. Certainly, cars like the C1 are ideal for the town, being cheap to run and easy to park yet I, a driving enthusiast and all-round red-blooded male, have one. I bought it new. No aberration this; I knew what I was doing. For a start, there are some cracking deals around as retailers desperately try to shift product in a stagnant market. Those cash-starved motorists with a mind for economy in these desperate financial times are buying into the small car market to save money. In short, there are times when common sense must prevail. So how has the C1 been? In a word - brilliant. It was built at a factory in the Czech Republic alongside its siblings, the Peugeot 107 and the posh Toyota Aygo. Apart from some identifying bodywork and trim differences they are the same. Build quality has never been an issue - it’s very well screwed together. Reader - I have put this car through hell. I have even taken it to North Yorkshire. You would think that this would have a tiny car with a tiny engine reaching for the diazepam and having a bit of a lie-down, but it is not so. When asked to deliver it has shrugged its Gallic shoulders, said merde, and got on with the job. Amazingly, this car is a fun drive. I don’t think it is meant to do this, but if you really wind up the elastic band and hustle it along it can be hugely entertaining. If you think back to olden times, cars were basic with none of the bells and whistles of today’s automotive extravagances and, it can be argued, all the better for it. The C1 has a five-speed ‘box and a one litre three cylinder engine. It shouldn’t go, but it does. My car has basic air-con, alloys, a halfway decent stereo and electric front windows and that’s it. I have produced this mathematical equation where C + L + S = F. In other words - car, lightness and simplicity equals FUN. Because the car is so light it makes the most of the tiny engine, especially now that it is fully run-in. It can hold its own on the motorway at 70-80 all day and will track anything on four wheels through the twisting lanes and byways of Britain. Its skinny little wheels and tyres have terrific grip and - although many reviewers didn’t like it - the rather stiff suspension makes for much better handling. This car has been driven all over the country, up steep hills, through muddy fords and along country tracks and all without objection. It has carried loads and served as a car boot platform. It has performed faultlessly. If a parent is looking for a first time car for their kids they could do worse than one of these. The Citroen C1 is the cheapest, smallest car I’ve owned. Other cars will come and go, all of them bigger and more powerful, but this one’s a keeper.